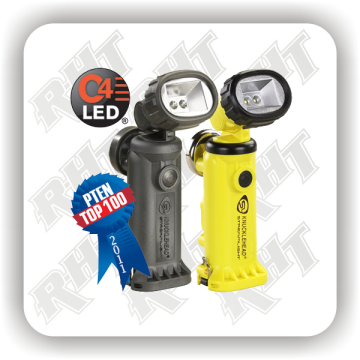 Streamlight is a "hands-on" company; they've been one since the company started in 1973, 45 years ago. They learn by doing, so theye understand what their customers need because they're out there doing what they do, using the same lighting tools in the same ways. They go through firefighters' training. They take courses in low-light shooting. They're hunters, fishermen, outdoor and sports enthusiasts. They believe it's their hands-on, real-world experience that leads to new ideas and innovations that set Streamlight apart. Who knows what they'll come up with next? 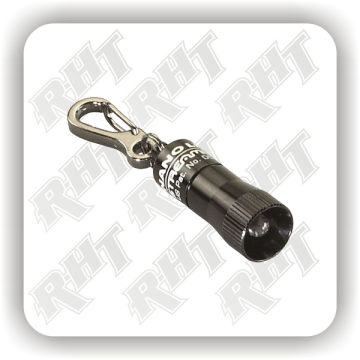 Brand-enthusiast key chain light for personal safety. This co-branding, imprintable light attaches to key rings, zippers, back packs, etc. 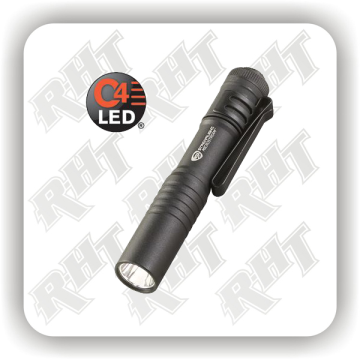 Truly tiny, the Nanolight® is a weatherproof, personal flashlight featuring a 100,000 hour life LED.